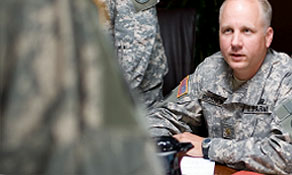 The JAG Corps offers the unique opportunity of serving one's country as an officer in the army while quickly developing professional skills. Nowhere else will you find this level of responsibility and variety in virtually any area of law. 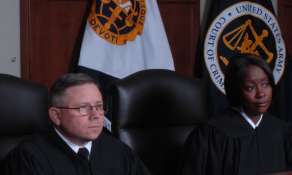 With all the law job opportunities, you won't be watching from the sidelines. 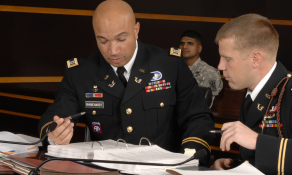 Service as an Army Reserve Judge Advocate is available to all qualified attorneys. Law students work as legal interns in hundreds of offices across the U.S. and around the world. 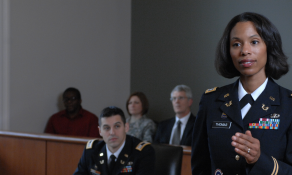 The Army JAG Corps has played a role in some of the most important moments in legal history. 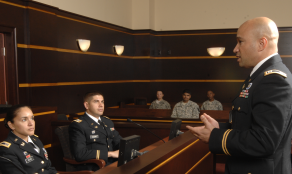 These Soldiers protect the legal rights of the U.S. Army and military personnel. 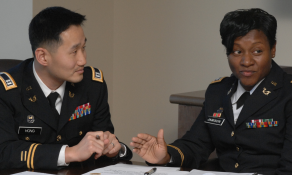 Begin as an officer and get immediate legal experience, educational opportunities and more. 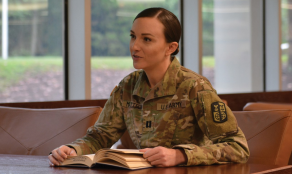 In addition to academic requirements, candidates are expected to exhibit the qualities befitting an officer. 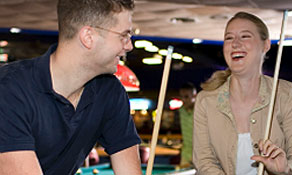 Apply online for Active Duty or the Summer Intern Program.